If you are expecting a new baby anytime in the future I have three words for you: Amazon Baby Registry. My wife and I are expecting our second child this fall and though I know there’s some kind of weird taboo on registering for baby number two, I’m taking this opportunity to share a few insights I’ve learned from our first child and create a security-based baby registry to match. 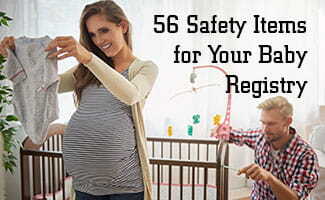 I’ve compiled a list of 57 safety items to add to your baby registry and I’m including all things security related for not just newborns, but toddlers as well. It’s never too early to babyproof your home because, in my experience, by the time you think to babyproof something, chances are your kid has already gotten into it. Here’s a checklist of security items you should add to your baby registry. 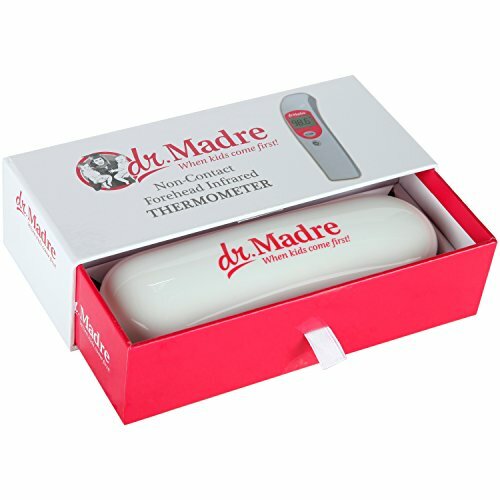 We like this baby thermometer because it measures every temperature in your baby’s life. From ear temperature to room temperature, and liquids to forehead, this device will help you keep your baby safe by using infrared, non-contact technology to take and record temperatures without making your baby uncomfortable. 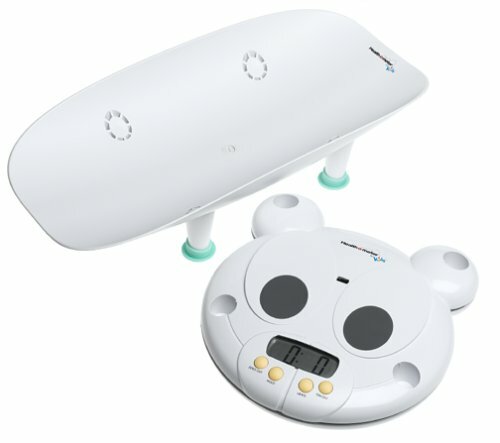 To keep track of your baby’s growth and weight gain, we recommend the Health o meter Grow with Me Baby Scale. What’s cool about this particular scale is that it can convert to a toddler scale—up to 60 pounds—after your newborn has outgrown the tray. It also comes with a 10-year warranty, which means you’ll be able to use it for multiple kids. 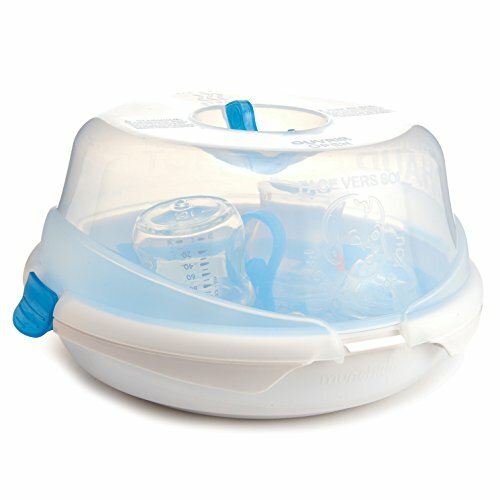 This is the first of two different infant healthcare kits we recommend and we think it’s the better value of the two. 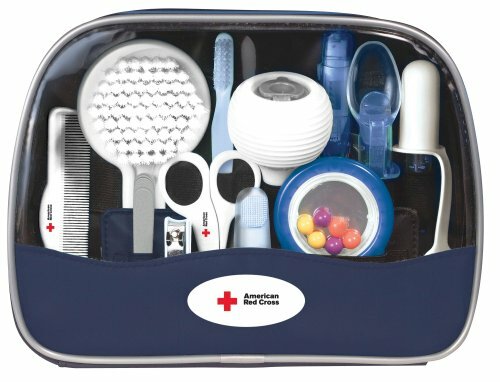 For half the price you get a 17-piece kit full of infant grooming essentials from the Red Cross. The majority of Amazon reviews are positive though this kit is not as durable as our other, more expensive option. 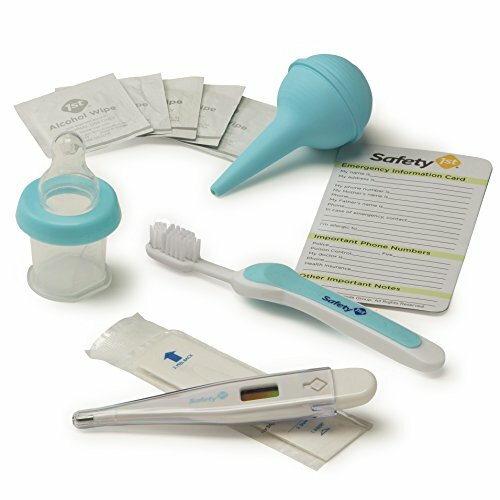 Safety 1st has a similar but more expansive—and more expensive—25-piece infant healthcare kit we recommend adding to your baby registry. What we really like about this kit is that it comes with extra probe covers, alcohol wipes, and emery boards. This is the better kit of the two we recommend, and is a Top Registry Choice, but it is almost twice as much. Clipping an infant’s fingernails is nigh impossible and can give any new parent anxiety. Their fingers are just so tiny! Many clippers have cute designs but aren’t exactly functional or safe to use on little fingers. 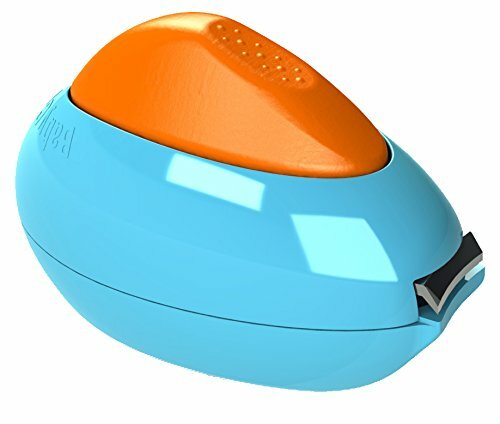 Baby Comfy safety clippers is our choice for infant manicuring because of its single-blade clipper that helps safeguard from accidentally cutting your baby’s fingers. Your baby’s going to get boogers. And believe it or not, boogers can be dangerous, especially when your baby is so congested that they can’t breathe. This Happy Bulb baby aspirator has a hospital-grade soft silicone tip to help clear congestion with the least amount of discomfort for your baby. Babies are notorious for putting things in their mouths. Unfortunately, this means that pretty much everything becomes a choking hazard. We love this safe teething necklace because it gives babies a safe alternative to jewelry to munch on. 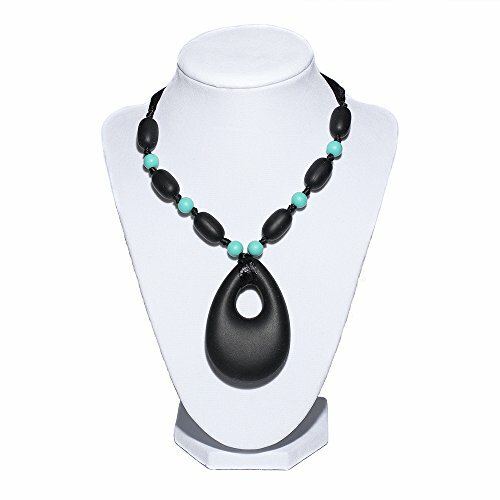 This necklace is made from food-grade silicone and each bead is tied with a safety knot so it can’t be dislodged and wind up in your baby’s mouth. A humidifier can drastically reduce your baby’s risk of infection, since viruses and bacteria have a harder time traveling in moist air. 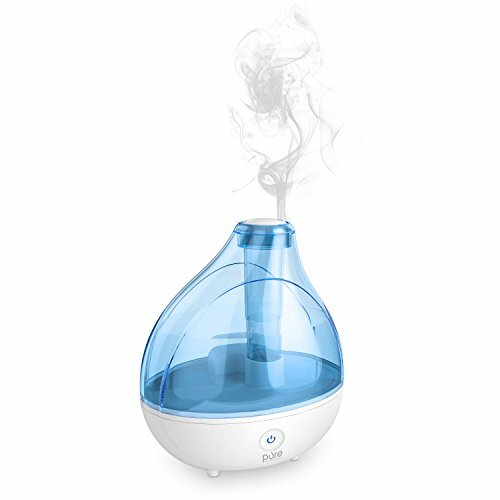 We really like this Ultrasonic humidifier because of its automatic shut-off feature that triggers when the water level gets too low. A baby gate may be the quintessential baby-proofing item for your house, and once your little one is mobile, you’ll need to block off certain areas, or even entire sections of your home. 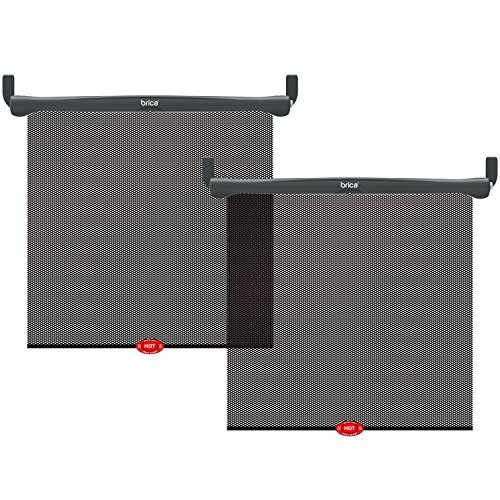 This baby safety gate is a great way to keep baby from falling down stairs or getting into rooms they’re not supposed to be in. Once your baby has outgrown—or started to climb out of—their crib, it’s time to make the switch. However, falling out of bed can result in bumps, bruises, or in extreme cases, broken limbs—top bunks, you know what I’m saying? But, a simple safety bed rail can easily attach to your toddler’s bed, keeping them safe from free falling like Tom Petty. Another major part of baby-proofing your home is planning to keep your curious little cuddle-bug out of the cupboards. 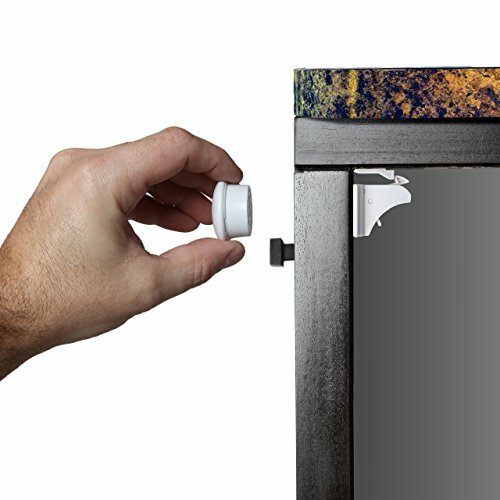 We recommend using these magnetic locks over other cupboard locks that tend to damage your cabinets and wear down over time. 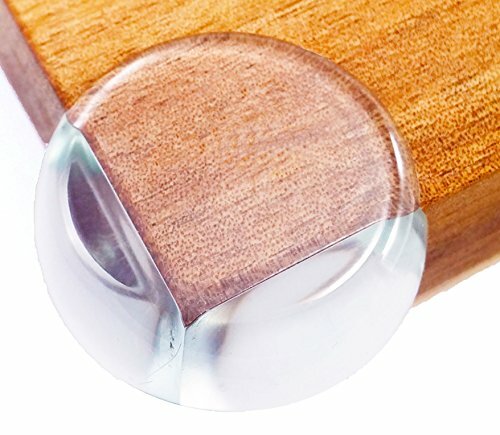 These hinged stove knobs can help prevent your toddler from igniting the stove or accidentally leaving the gas on. We like the built-in hinges for easy adult access. 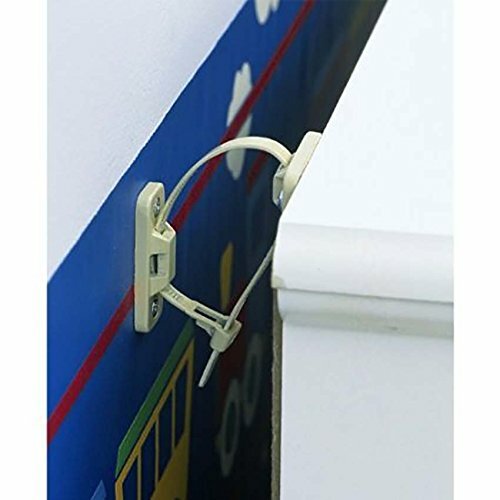 This adjustable power strip cover will help keep your baby from playing with dangerous electrical outlets that can’t be covered in a more traditional method. I really like that this power strip cover is expandable and will fit almost any power strip out there. This is a fantastic, inexpensive way to protect your baby. 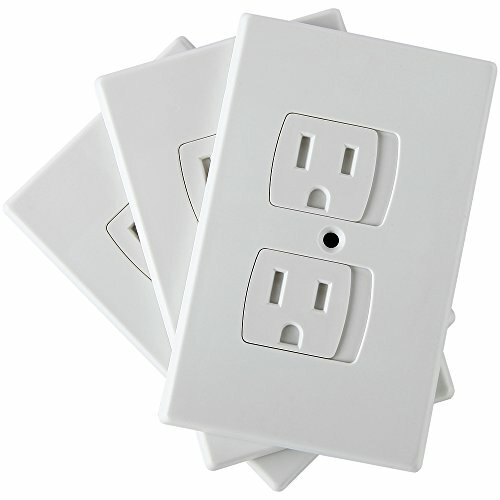 Speaking of more traditional methods, we like this modern design on outlet covers because they are self-closing and guard against the possibility of forgetting to replace a removable outlet cover once you’ve finished using that particular outlet. 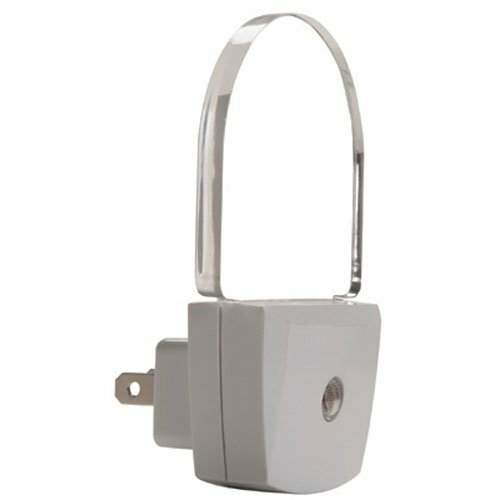 The self-closing feature ensures that your baby is always protected from an open electrical outlet. Bonus points for not being as ugly as removable outlet covers. While you’re keeping your baby safe from stairs of other areas of your house, you also want to protect your walls from the damage caused by pressure baby gates. 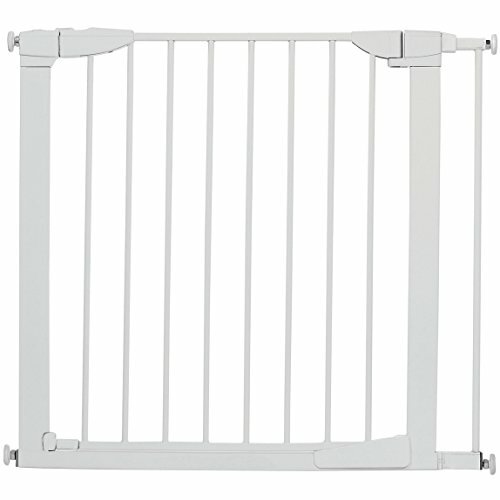 These wall savers will save you from repair costs after your baby has grown up and the gate comes down. This won’t apply to everyone, but if you have a pool, a fence should be near the top of your list. Once your baby is mobile you’ll sleep easier knowing they can’t fall into the pool. I like this particular pool fence for its height. At four feet tall your child won’t be able to simply climb over it, and it’s pretty reasonably priced for its size and utility. Little fingers are fragile and fit into all kinds of small places. If your baby’s fingers get slammed in the door it can pinch or even break their tiny fingers or toes. 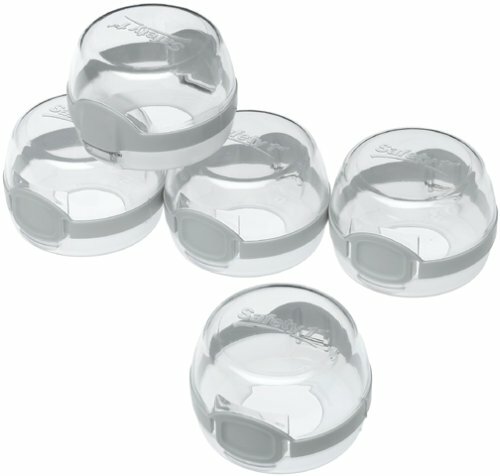 With COFFLED’s safety door stoppers, you can protect your baby from painful pinches and even more serious injuries. 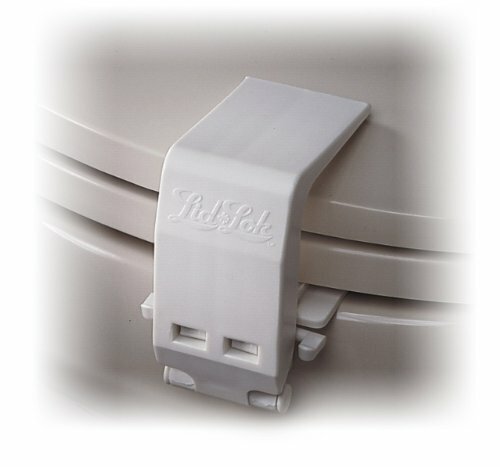 This toilet seat Lid-Lok can prevent curious toddlers from falling into the toilet, pinching their fingers, and throwing things into the toilet, potentially damaging your plumbing. We like that it also has easy, one-handed access for adults, keeping it convenient to do your business. Many parents, new and old, don’t think about anchoring the TV when they start baby-proofing their home, but modern TVs are slim and light enough to be knocked over and fall on your toddler. TV anchors are a cheap and easy way to protect your baby from pulling the TV on top of them during the excitement of Mickey Mouse Clubhouse. My toddler learned how to open doors faster than the Velociraptors in Jurassic Park. 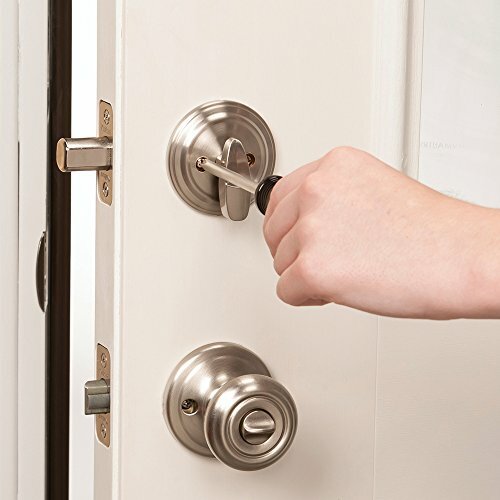 When I discovered this deadbolt mount from Safety 1st I finally had a solution that I knew could keep my daughter safe. The thing I like the most about this deadbolt mount is that it mounts directly to my existing deadbolt, preventing my daughter from unlocking the deadbolt, and I didn’t have to install a new or separate lock on my door. Curious toddlers like to climb things and get into stuff that they’re not supposed to. Make sure you anchor the furniture in your home while you are baby-proofing, before an accident happens. A dresser’s drawers can easily become a ladder for your toddler and their weight could tip the dresser over on top of them. Use these anchors to ensure that doesn’t happen. Toddlers are amateur professional escape artists, which is why we love this sliding door and window lock from Dreambaby. You can choose the size of gap you want to allow when opening the sliding door or window and its transparent material allows you to stick it right on the glass rather than drilling holes in your wall or door frame. 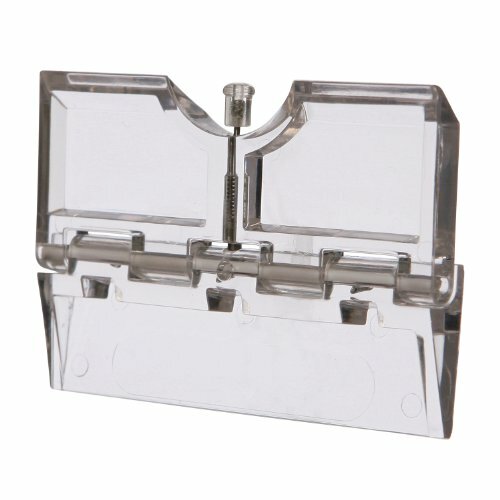 It also folds flat, allowing you to open your sliding door or window completely. Baby-proofing at home is one thing, but baby-proofing on the go brings a completely different challenge. 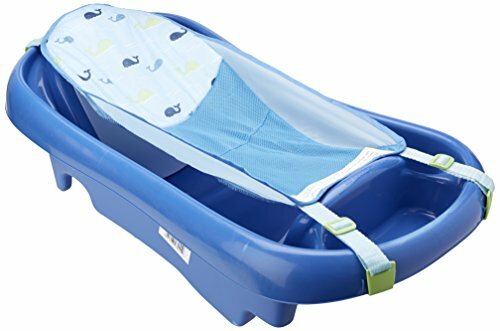 The Pop ‘n Play Portable Playard is a perfect security item to use during your trips to the park, beach, or soccer games, that gives your baby a safe place to play. We like how big it is with its 14 square feet of play area and 26-inch height. It’s also super lightweight and compacts into a travel bag for easy transportation. 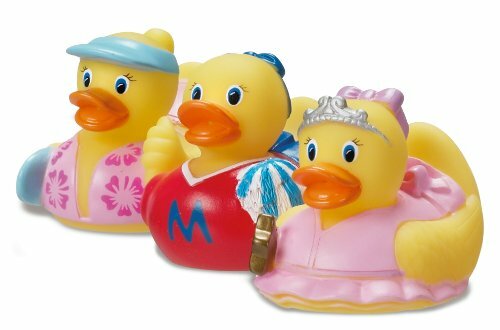 Keep your baby safe from overly hot bath water with this bath ducky set. The bottom of the safety duck actually spells out the word “HOT” when the water is too hot for your baby. This is a cute safety gift for any registry and something our site director’s family includes in every baby gift. Your baby or toddler will be working on those fine motor skills and balance for quite some time, and slippery surfaces are tough to tackle so young. 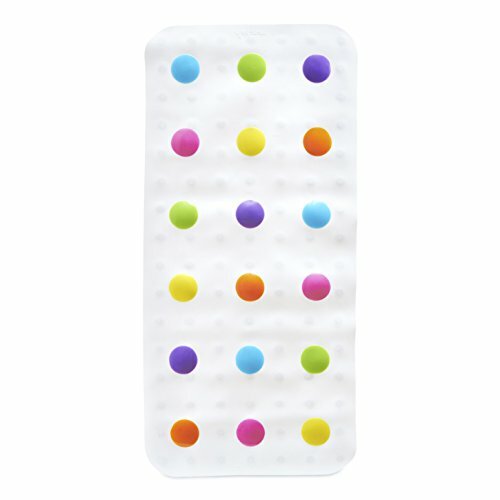 This bath mat from Munchkin helps prevent slipping and subsequent injury in the tub. 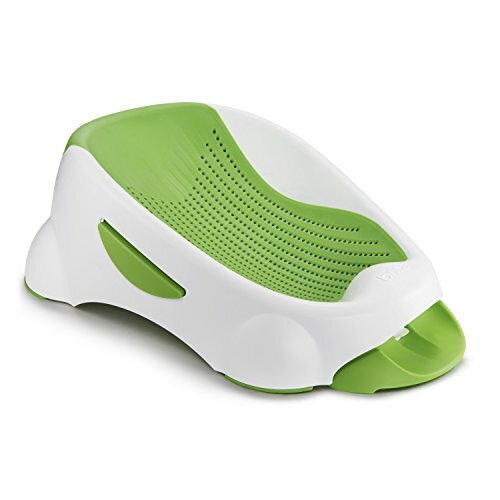 This tub cradle from Munchkin is a fantastic way to safely bathe your infant. We really like the design, especially the removeable front drain that lets dirty water out of the tub. 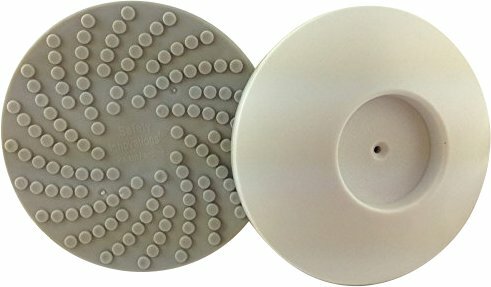 This is a great bathtime option that keeps your baby at a safe incline, allowing you to wash and rinse them while maintaining a safe water level. 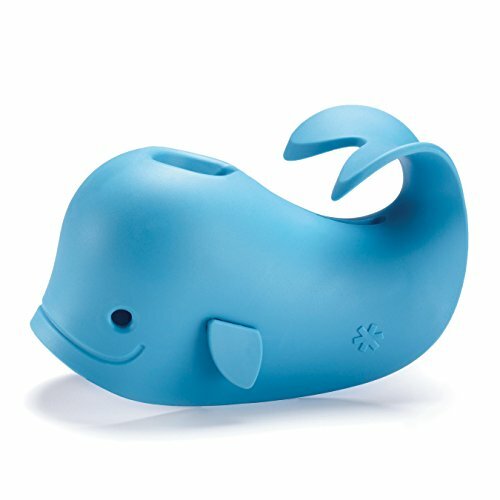 Skip Hop makes an adorable rubber spout cover for the bathtub that protects your baby from bonking against it or touching a hot spout. We like that it’s adjustable and fits most faucets while also allowing access to the shower diverter through the blowhole. 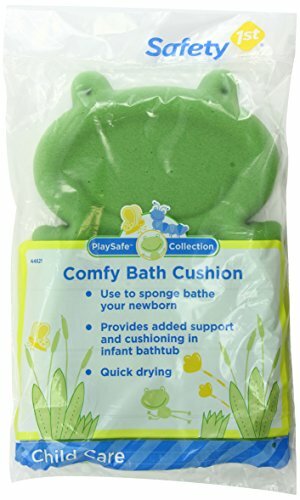 This is a cute, inexpensive bathtime safety gift that should be on every registry. Who says the baby registry should be all about baby? 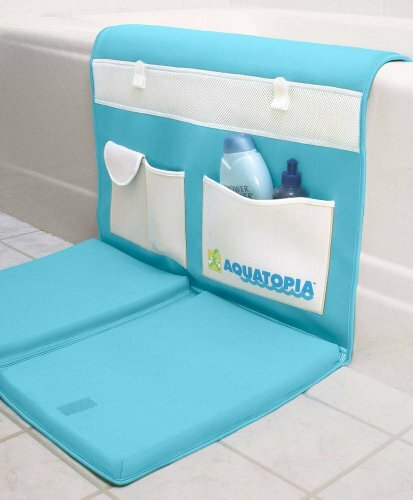 Protect yourself from slips and painful knee damage with this easy bath kneeler.. We like that it comes with organizing pockets for shampoo, bubbles, and other bath-related items. 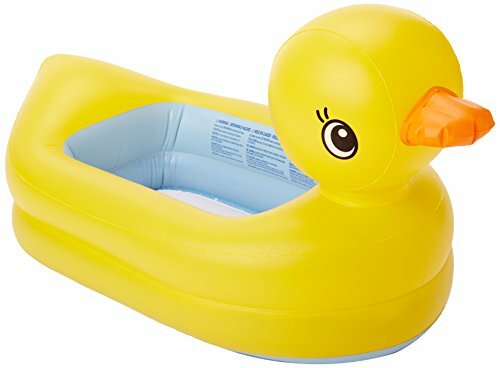 Help your baby make a smoother transition when they’re big enough to switch into a regular bath tub with this inflatable duck tub. What we like about the duck tub is that it fits inside a normal bathtub when fully inflated, keeping water levels at a safe level and allowing your baby to get familiar with the new tub. 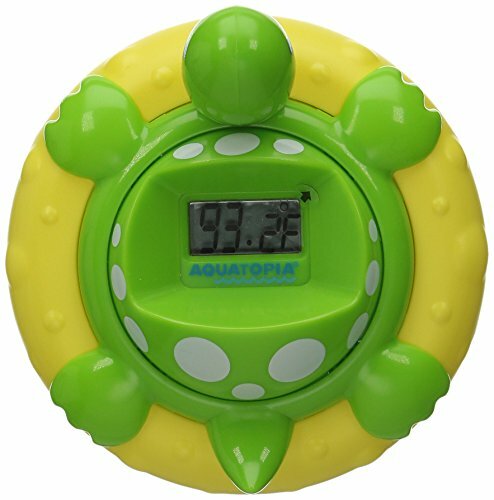 Most thermometers only measure when something is too hot, but this bath thermometer from Aquatopia will alert you if the bath water is too cold as well. It automatically checks every two seconds and gives you an alert if bath temperature conditions are not just right. 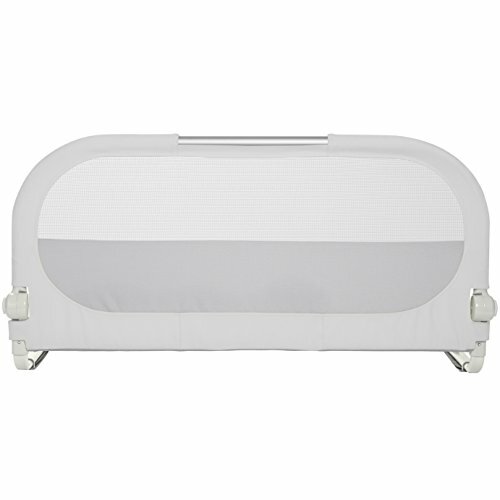 What we like most about this bath cushion is that it is made from a hypoallergenic foam, which reduces the chance of irritating your baby’s skin or triggering an allergic reaction. It’s a must-have for bath time. Our registry would not be complete without the BabyCenter Moms’ Picks winner for best bathtub. 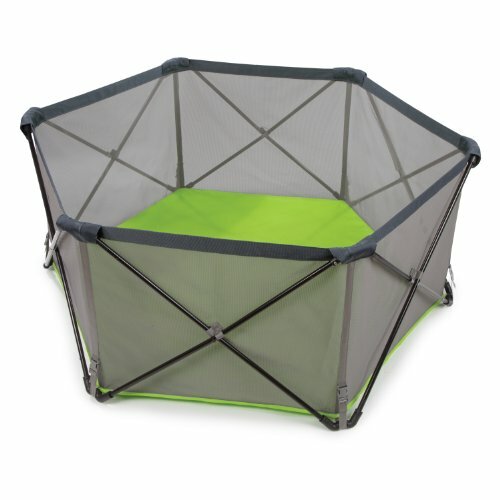 The mesh netting helps keep your baby in a safe position and is machine washable, just like the mildew-resistant pads. You will not find a better newborn sink tub for a better price. 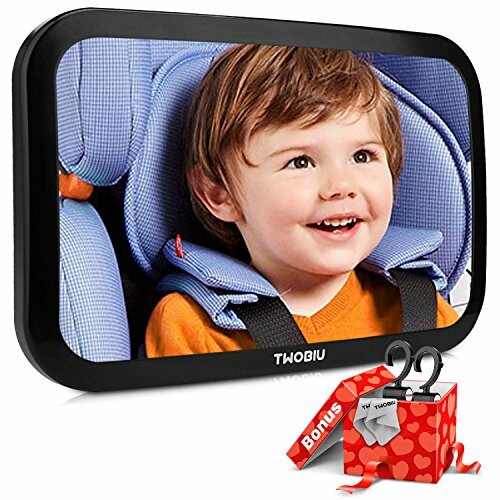 Sometimes security simply means being able to keep an eye on things.This car mirror is a great way to monitor your baby in the backseat. If your newborn falls asleep in their carseat and their swaddle or lovey has covered their face, making it hard to breathe, you’ll be able to see and fix the problem before it becomes dangerous for your baby. Babies’ skin and eyes are very sensitive to sunlight, and their tiny bodies haven’t learned to regulate temperatures yet, which means the inside of a car on a sunny day can be a potentially dangerous place for your newborn, unless you take preventive measures. 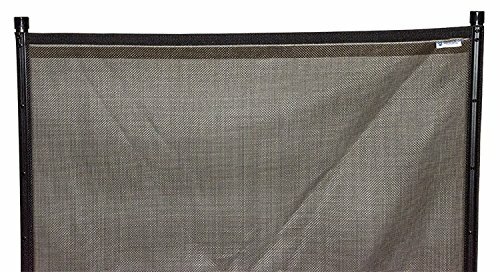 This safety sun shade is a great way to block harmful UV rays from beating down on your baby in the back seat. We’ve talked about toddlers’ uncanny ability to escape everything, and that includes car seats. 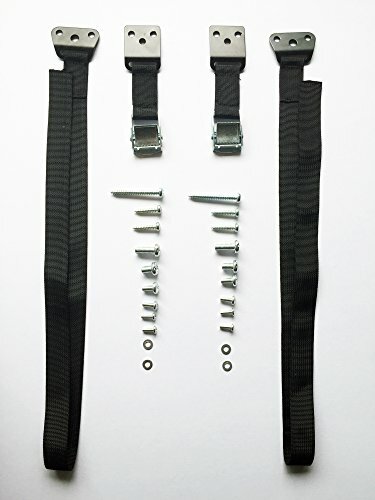 This Lock Tite car seat clip keeps your toddler safe from escaping their cars eat. 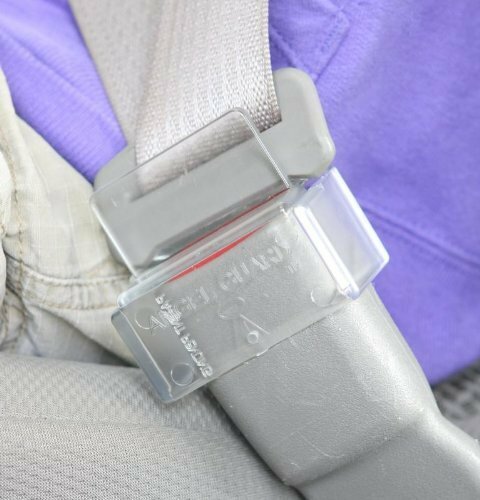 You can replace your existing car seat clip with this child-proof clip and know you child will stay safely buckled up. Babies grow quickly and so do their fingernails. 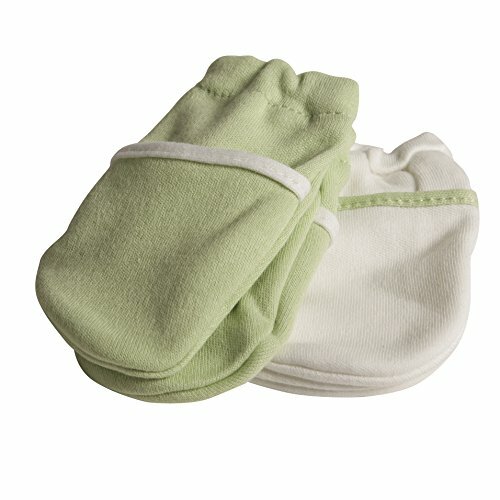 Sometimes we can’t trim their nails fast enough to keep them from scratching themselves, but we can still keep them safe from hurting themselves with something like these no scratch mittens. Grippy socks can give your toddler better traction as they learn to walk and balance on different surfaces. 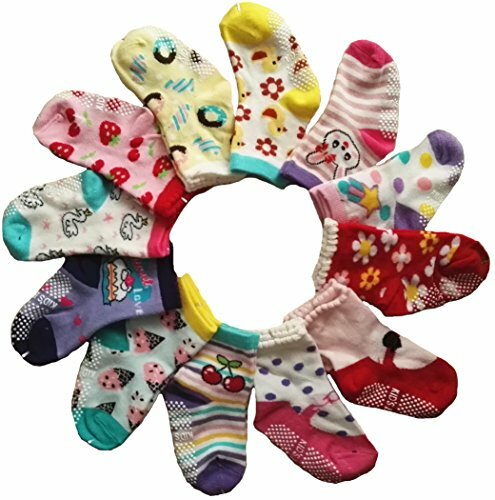 Toptim makes some cute grippy socks that help prevent slips and falls. 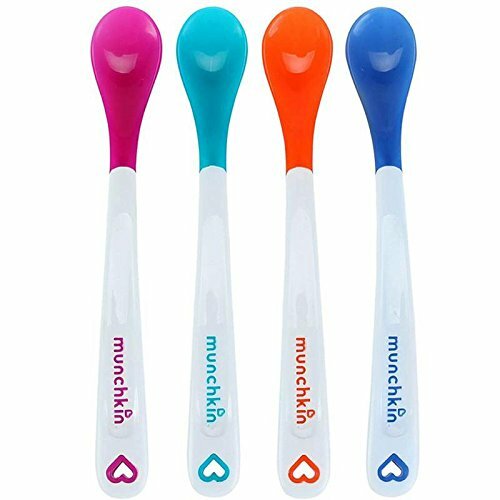 White Hot baby spoons change from colored to white to indicate when food is too hot for your baby to eat. This is a great way to prevent accidental burns and sores from feeding. You want to make sure your baby’s bottles are sterilized and free from bacteria before use. We recommend this bottle sterilizer from Munchkin because it’s affordable and kills up to 99.9% of common bacteria in under two minutes. If you’re a parent already, you’ve probably had the experience of trying to reach something in the backseat while driving, to calm your kid down. 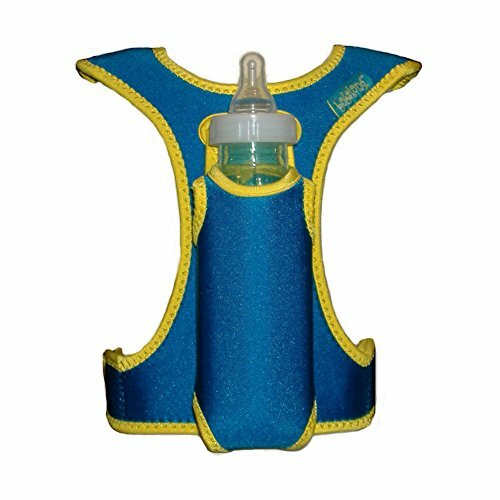 This Bottle Holder vest from bobalong is a great feeding and travel accessory because it will keep your baby from tossing their bottle, allowing you to keep your hands on the wheel and eyes on the road. 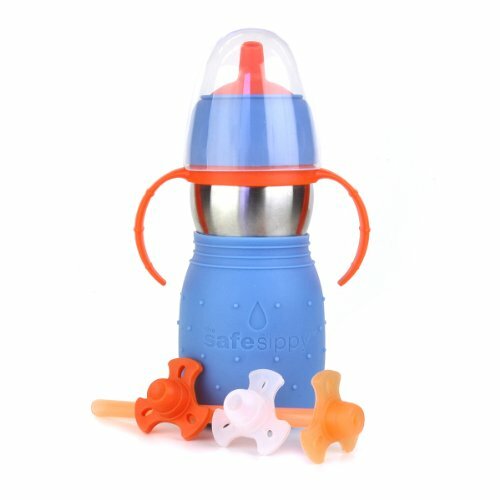 We really like the design on this Safe Sippy mainly for its wide, flat, straw-shaped spout that was designed with developing palates in mind. It’s a durable, lightweight sippy with a colorful sleeve to protect little hands from hot and cold beverages. All kinds of accidents can happen in the dark, especially in a child’s messy bedroom. Have you ever stepped on a Lego? Safety 1st LED nightlights shine bright enough so you can see, but aren’t so bright that they keep your baby awake. 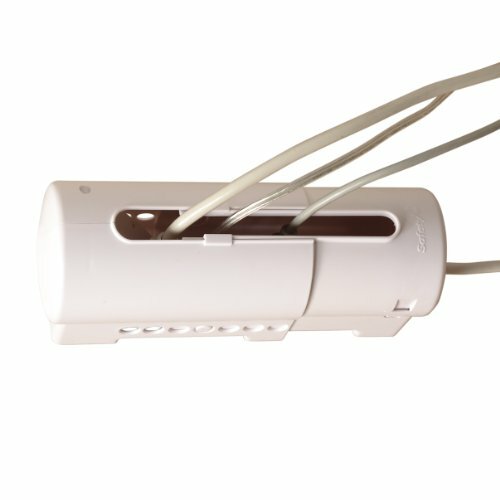 They also do not heat up like other nightlights and use 87% less energy. Many parents may not know that swaddling your newborn can be dangerous. 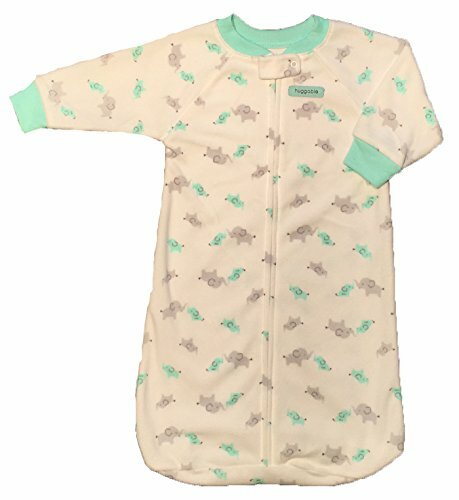 A Sleep Sack is a safe alternative to swaddling and will keep your baby warm throughout the night. The Sleep Sack will zip on like a pair of pajamas and move with your baby, drastically reducing risk of suffocation. 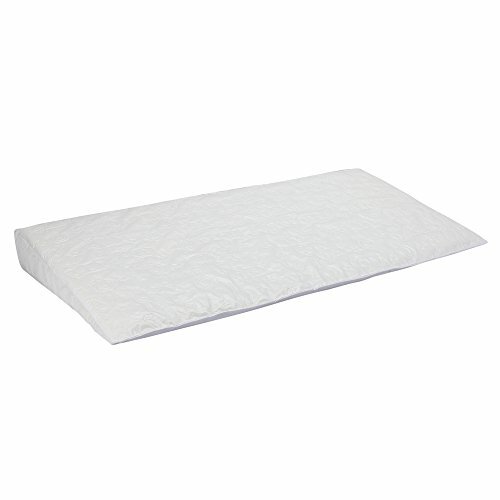 If your baby has acid reflux or congestion something like this Serta crib wedge insert is a fantastic solution to help your baby sleep at a safe incline. If your baby spits up during the night, the incline helps keep their airway clear, reducing the risk of choking or suffocation. We inserted the wedge underneath the crib mattress to prevent it from dislodging and becoming a hazard. Make sure to check with your pediatrician before using a crib wedge, but it worked miracles for our daughters reflux. 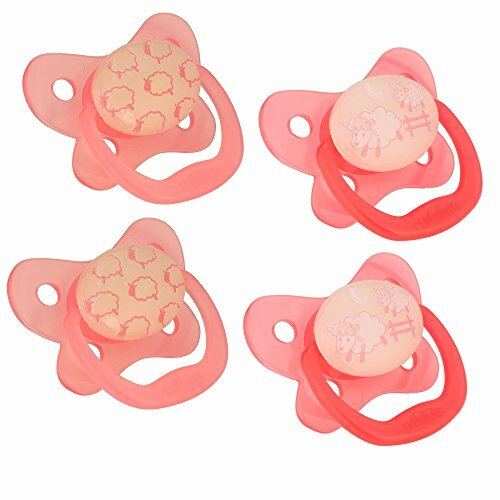 High pressure from pacifiers can cause dental issues and palate problems. 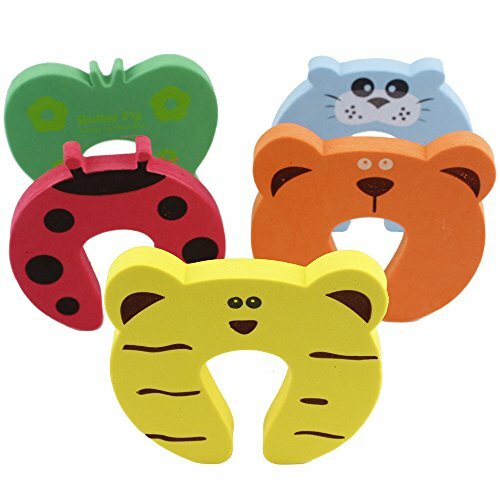 Dr. Brown has designed a pacifier that we highly recommend with a suction-free air channel that helps reduce palatal pressure and suction. Shopping with baby brings new challenges and shopping carts are not very baby-friendly. This padded shopping cart high chair will protect your baby from pinched fingers and painful bonks while you shop. 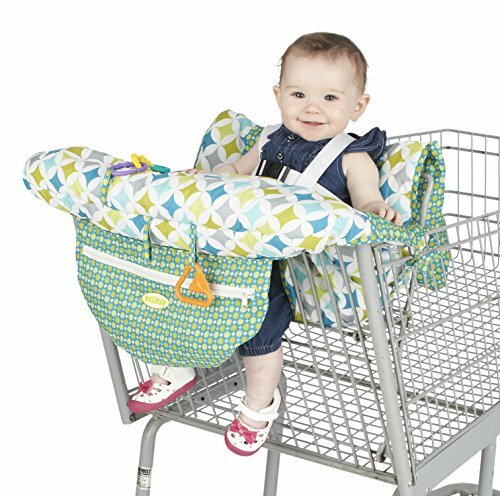 We especially like that it covers the entire shopping cart seat and protects your baby from germ-prone surfaces. 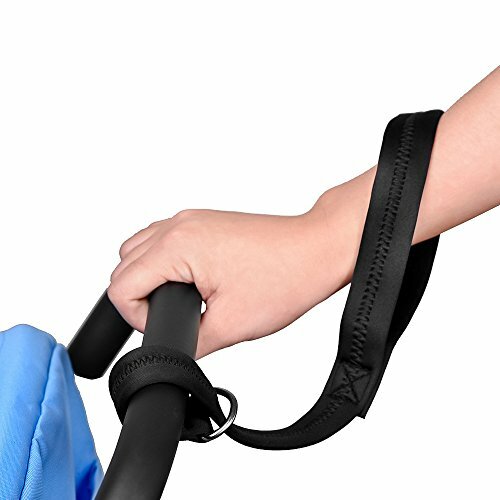 This simple safety strap prevents your stroller from rolling away when your hands are off the stroller. We like it because it’s affordable, simple, and effective. Although car travel safety is constantly improving, airplane seatbelts are stuck in the past. 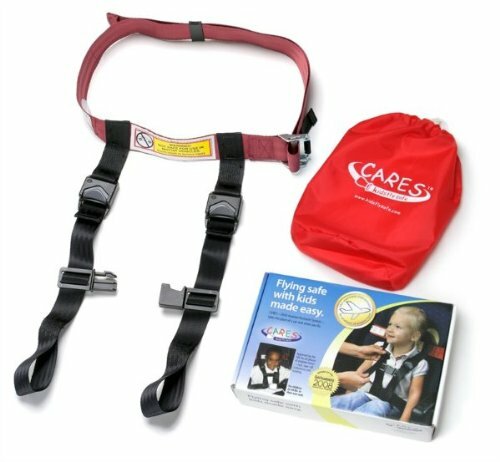 CARES has developed a portable airplane travel harness for your child that helps better secure them for your flight. And it’s the only FAA-approved child flying safety device. We absolutely love the Angel Guard seat belt button cover. 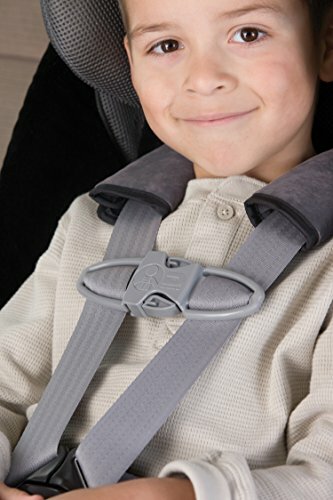 It’s simple and extremely effective at keeping your child from unlatching their seat belt. Car seat canopies are usually thought of as a cute accessory but they actually serve as a means of keeping germs away from your baby, and protecting them from the elements. Crazzie Canopy makes several adorable canopies that are machine washable. 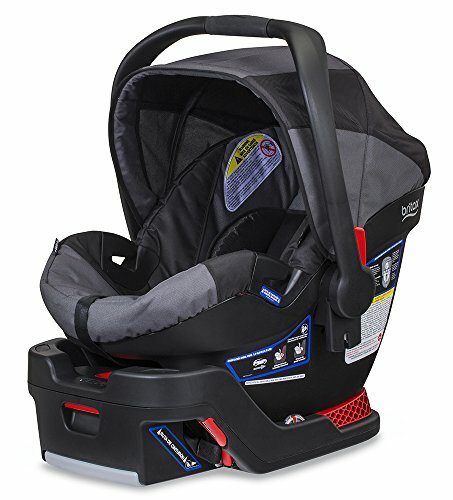 We feel the Britax Bob B-Safe’s safety features make it the best affordable infant car seat out there and that’s why it’s our #1 pick in our car seat comparison review. Though Vimtag isn’t marketed specifically as a baby camera, we feel like it’s the best security camera all around and easily functions for monitoring your little one. It has two-way audio, remote live video streaming for iOS, Android, and computer application, and motion detection. 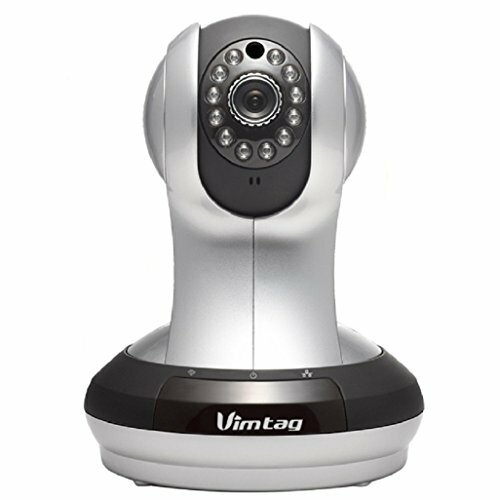 We like Vimtag because after your child has grown up, you can transition it to a regular security camera, and not just a baby monitor. 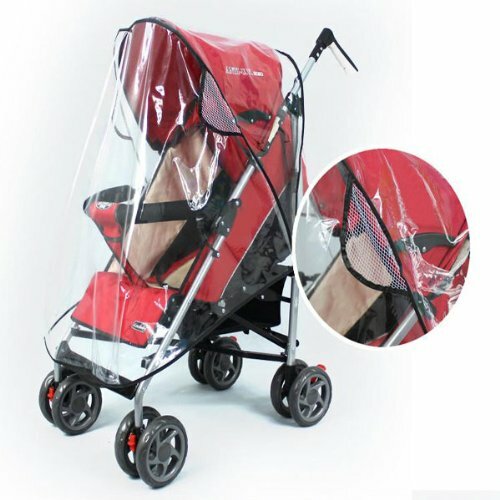 This waterproof stroller cover works a lot like a car seat canopy, protecting your baby from the elements and unwanted germs.We like that it’s transparent so you can still keep an eye on things, and it has vents that allow for air circulation so you baby can be comfortable as well as protected. Nothing is better than chubby baby thighs in adorable little swimsuits, but you want to make sure your baby is safe at the pool, too. Having a baby flotation device that’s comfortable is a must during the summer months and we like this flotation seat from SwimWays. 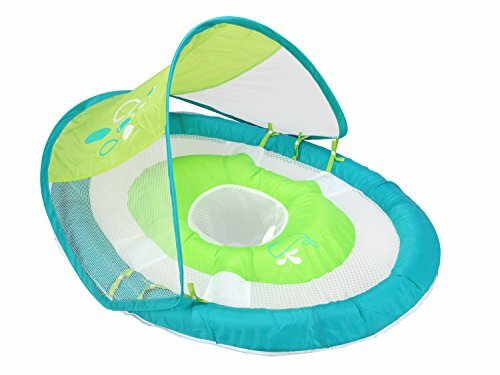 It will keep your baby shielded from the sun and above water at the same time and is a #1 best seller on Amazon. Doctors and nurses monitor your newborn’s vitals day and night throughout your hospital stay. So why shouldn’t mom and dad continue after you bring your beautiful tiny human home? The Owlet monitors your baby’s heart rate and oxygen levels to give parents peace of mind. The Owlet wasn’t around for our first baby, but I plan on using it for the one on the way. Some of these are pretty obvious, others of them not so much. I know as a dad I had no clue about most of this stuff until I was in the thick of it. So, whether this is for your own baby, your baby mama, or your sister’s sixth kid in seven years, now you have something to get you started in protecting the next little one in your life. You’re welcome.